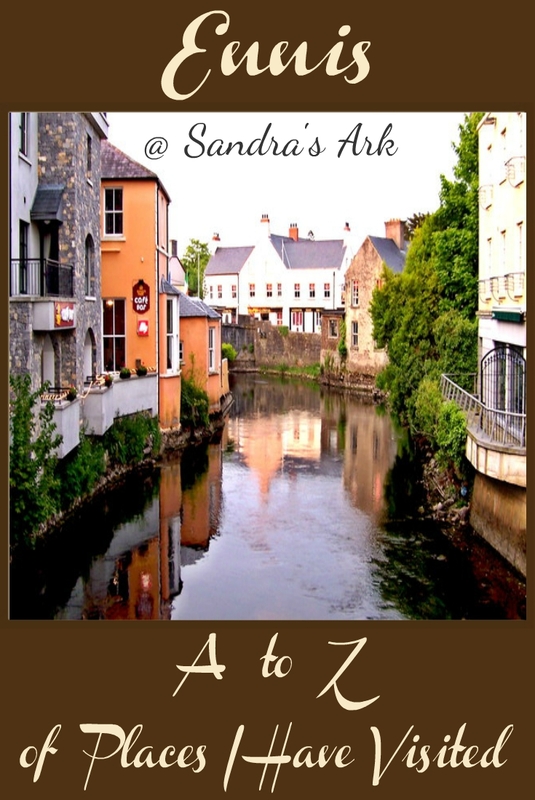 Sandra's Ark: Ennis - A to Z of Places I have Visited. In March 2015 my husband had to visit several different sites in Ireland because of his work. I don't normally travel with him on work trips in fact let's say we could probably count the number of times I have done so on the fingers of my two hands and we are talking of a time span of over 30 years. However on this occasion he was going to a different location each day so that meant a long working day followed by a long drive to the next place and a different hotel each night so he suggested I go with him for company on the journeys. We live in Northern Ireland (CLICK HERE to go see the difference between Northern Ireland and Ireland if you have not already read my blog post on this) and then come back here to finish off this one. As I was saying , we live in Northern Ireland but have not been to very many different places in Ireland so it was an opportunity for me to see some towns and cities during the day as well as not have to cook for almost two weeks. 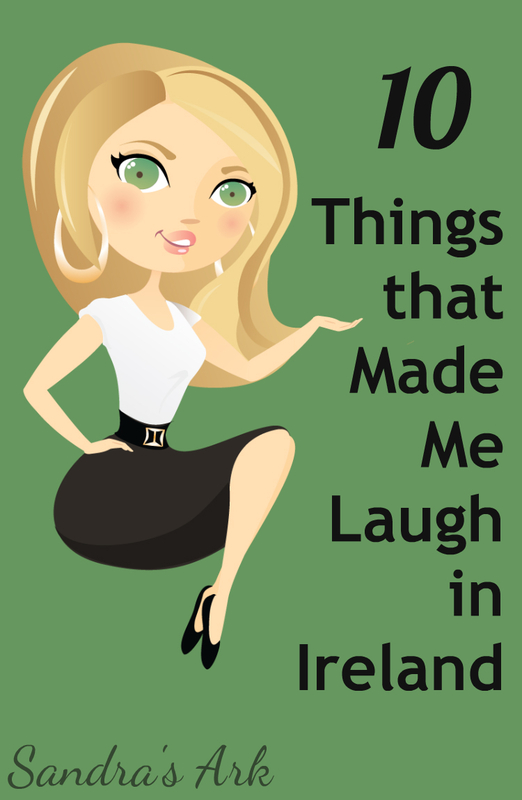 and another amusing one about all the strange/quirky things I encountered in those hotel rooms see 10 Things that made me laugh in Ireland. 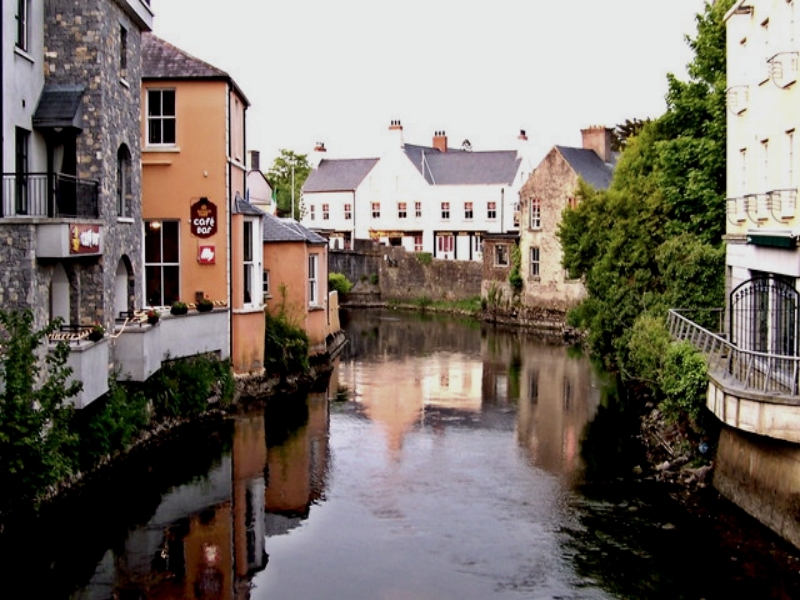 On this trip we stopped one night outside what I thought was a small town called Ennis. The next morning after I had a late breakfast and did a few puzzles I ordered a taxi and simply asked the driver to take me into Ennis so that I could have lunch and go for a walk around. The taxi driver dropped me off beside a very tall statue and when I asked where I could get a taxi back to the hotel again he pointed over to another street and said I'd find a taxi rank there. Convinced that this was a small town, and this seemed to be confirmed by the narrow streets, I walked along without a care in the world looking at the shops as I passed by on my mission to find somewhere nice to have my lunch. 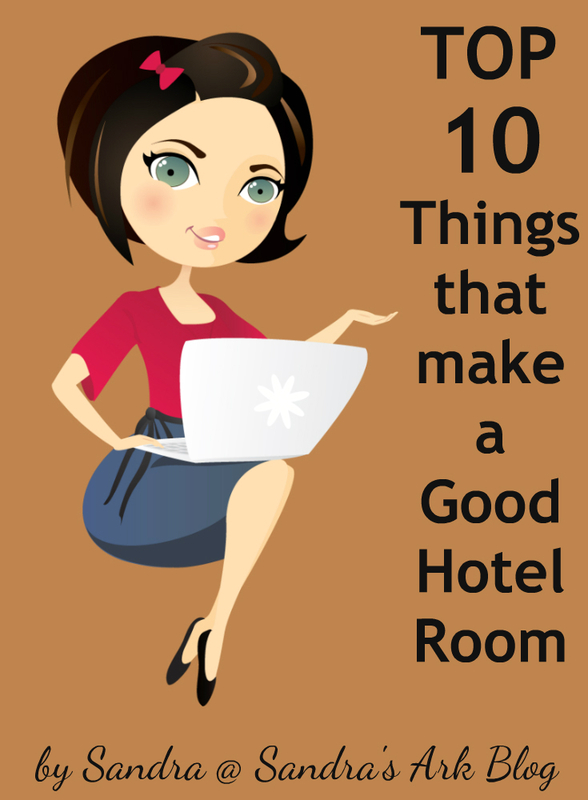 I could see shops, I could see pubs, I could see coffee shops, I even passed a hotel on the main street but nowhere that looked like it would offer a simple lunch. On and on I walked turning into one small street after another and starting to get convinced that I would get lost in this town of narrow streets when I turned a corner and there it was - I am so disappointed that I did not take a picture of it or think to write down the name - but I had found my cafe. It was lovely inside and there was a peaceful atmosphere about it. I ordered and was definitely not disappointed when my food arrived. After eating I lingered on reading my book over a cappuccino enjoying both the beverage and the surroundings, but eventually I had to leave to see a bit more of Ennis and find my way back to that statue to get a taxi again. Some of you may have read in previous blog posts that I like unusual roundabouts but I certainly wasn't thinking about finding one here, yet that is exactly what I did find. Shortly after leaving the cafe I turned a corner and found myself in a somewhat wider street with a roundabout at the end of it. I immediately asked myself a question - was I really seeing a cow on a roundabout? A cow and two figures. I had lived near a roundabout that had several animals on it in Tervuren in Belgium, they were all playing musical instruments and forming a fountain (it is absolutely beautiful) but never a cow just standing there. There must have been some reason behind this but I have yet to find it out. At least I remembered to take a photo of the cow and the figures before I went on finding my way back to the statue. At the statue I then headed over to the place the taxi driver had told me about, at least I thought it was where he was directing me but there was no taxi rank there. I wandered around a bit and eventually ended up going over the river Festus. It was a lovely calm view from the bridge. 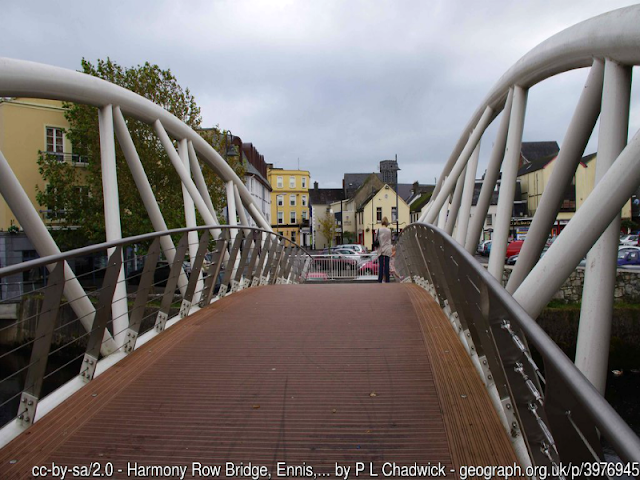 It was the Harmony Row Bridge which is a pedestrian bridge in a arched shape. The bridge and river look good from this view too. Well I asked several people about the taxi rank yet never got any help but eventually I spotted a taxi coming along the road I was then on and I hailed it down. Yes, I hailed it down, something I have never done before even though we have lived in The US and have been in London several times. The taxi took me back to the hotel just as Fred was arriving back from work for the day. He was tired and hungry and I was tired and my feet were getting sore from all that walking and walking. On doing a little bit of research on Ennis online (should have done this before I got there of course) I discovered that this town of the narrow Streets (as I will always think of it) is actually the County town of County Clare so it is larger than I thought and that explains why I ended up walking through so many streets. 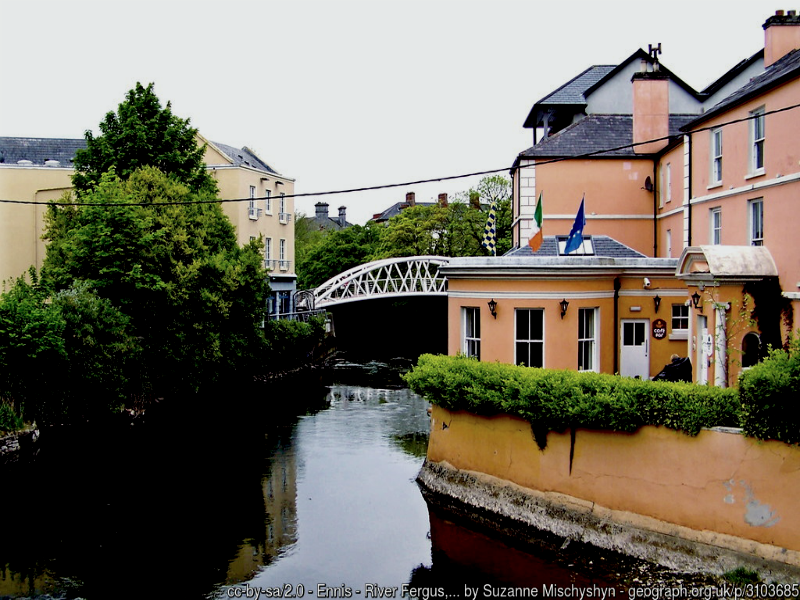 Have you heard of Ennis the Irish town with the narrow streets? The tall statue is called the O'Connell Monument with a link to the Crimea War. 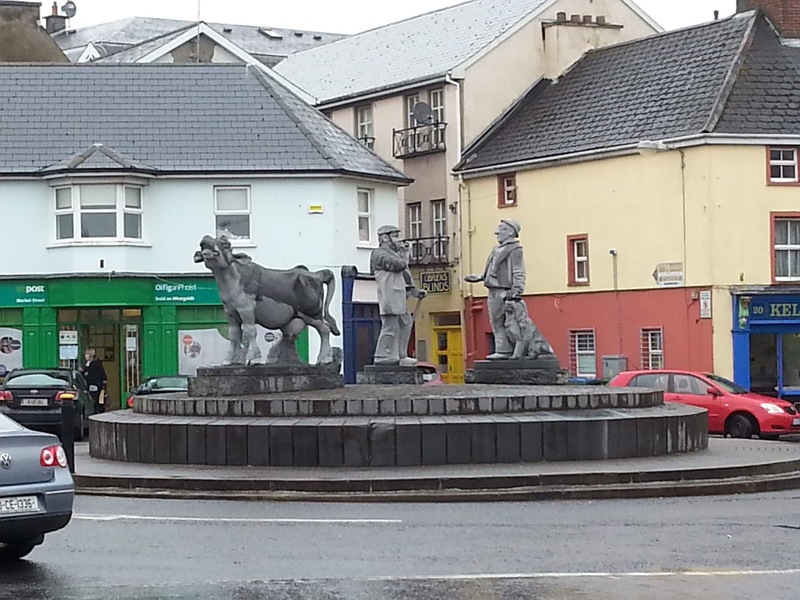 The figure at the top of it is Daniel O'Connell who is called the "Great Liberator"
I also discovered that there are other statues apart from the tall thin one I met on my arrival and those on the roundabout. Yes there is one of a hand. I never noticed it. 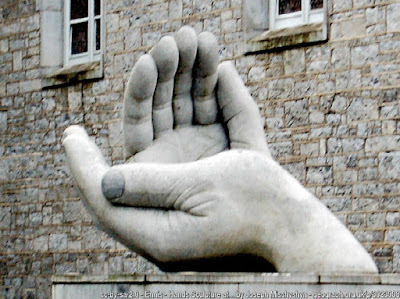 I wonder is this the only large town sculpture of a hand in Ireland and I also wonder if there are other unusual large sculptures in Ennis. Maybe I need another visit to seek out more and to find that lovely cafe again. As for any of you readers, well this just might be a good town for you to visit in Ireland because I think it would be just what some of you imagine an Irish town is like. Wonderful post. Makes me want to visit Ireland. I really love your graphics too. So lovely! When I first saw Ennis, I immediately thought of Ennis, TX, where they have lovely bluebonnets each spring. This definitely competes with the flowers and I would love to visit this town you shared. Your posts show me that I haven't traveled nearly enough! Still loving this series of exciting locations. How fun to see little glimpses of the places you've been! 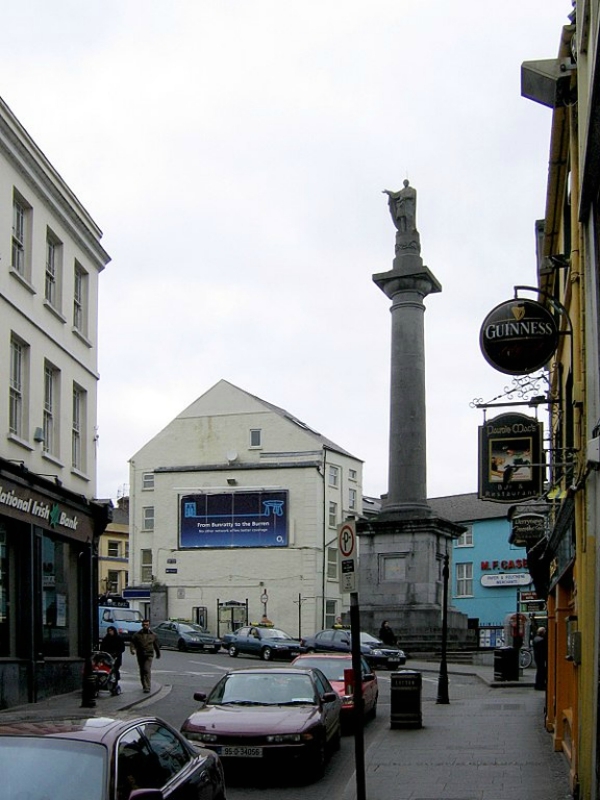 Ennis looks like a lovely town and that little cafe sounds like perfection! Fabulous! I had somehow missed that you live in Ireland. Ennis looks absolutely charming. Sounds like a lot of walking but what an adventure you had! I've never been to Ireland but this looks like a unique place to visit. This is pretty cool. I always love reading about places I would like to visit sometime. I had never heard of Ennis, I would love to travel to Ireland some day.